The Glynde Garage is a ‘One-Stop Shop’ specialising in Automotive and Crash Repairs in Glynde. 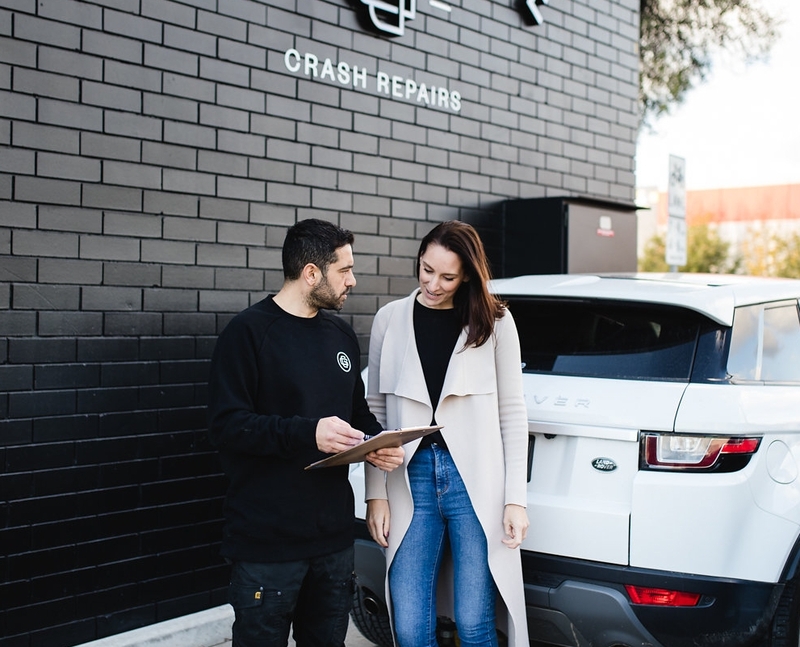 With a strong focus on customer experience and a team of highly trained and skilled Mechanics, Dyno Tuners, Auto Electricians, Panel Technicians & Automotive Refinishers, The Glynde Garage has fast become one of Eastern Adelaide’s premier automotive destinations. "We are proud to continue to be of service to our community and their VEHICLES, it's why we do what we do." Amer's childhood love of cars and his passion for delivering quality customer service are what makes The Glynde Garage culture and success so unique. After a panel beating apprenticeship and 17 years in the industry, Amer purchased Glynde Crash Repairs in 2014. In 2016, Amer re-branded Glynde Crash Repairs to The Glynde Garage where his dream of owning a One-Stop Automotive destination began. Having commenced with The Glynde Garage in 2016 as Head Mechanic, Andrew brings with him a passion for restoring old cars and all things automotive. With over 20 years in the industry, Andrew quotes his greatest satisfaction as delivering a vehicle to a customer and seeing their overwhelm with the result. Andrew and Amer's goals, motivation and passion for honest and transparent customer relationships resulted in a partnership and Andrew became joint Business Owner and Director in 2018. Crash Repairs, Mechanical Repairs, Log Book Servicing, Auto Electrical, Dyno Tuning, Custom Paint Work, Tinting, Tyres, Wheel Alignments, Suspension and Brake Repairs, Motorbike & Scooter servicing.....and more. We proudly serve both private clients and Insurance clients across all of Adelaide. Give us a call today to see how we can best serve you.